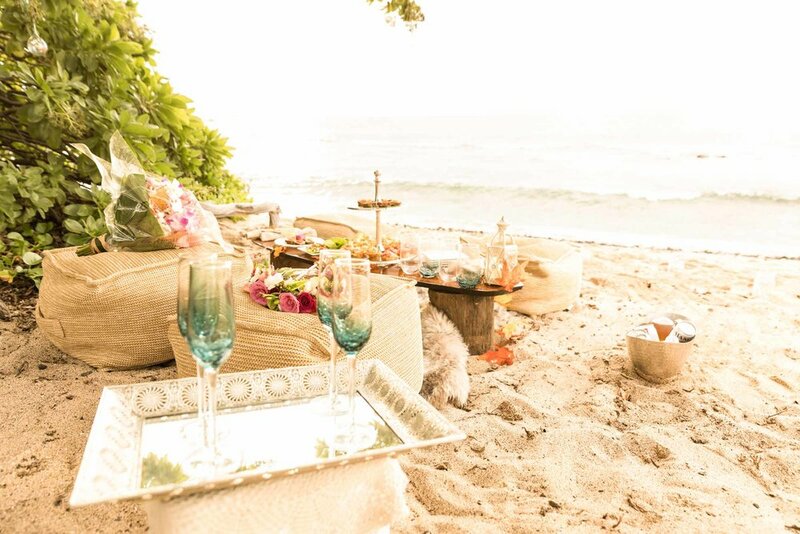 We at Beach Glass Weddings specialize in custom beach weddings for up to 20 guests. Our wedding packages are designed to capture your personal style and your ideas while staying in your budget. Our wedding videos are contemporary and timeless, designed to bring all the emotions of your wedding day back any time you watch your video.